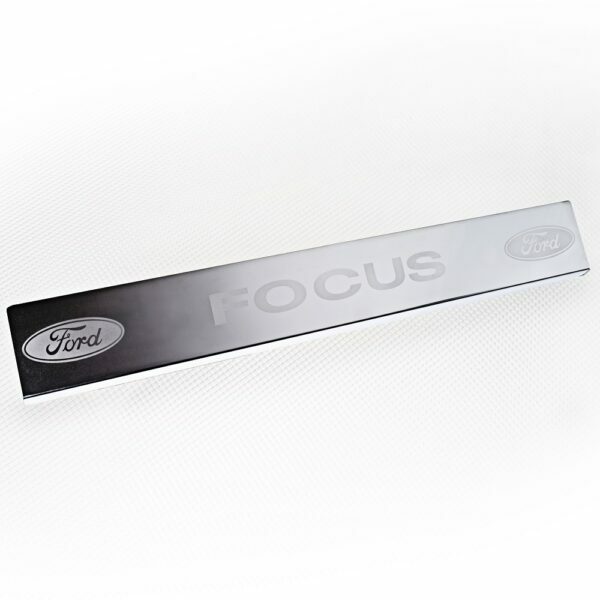 These stainless-steel Ford Door Sill Protectors fit perfectly onto your sill in seconds. 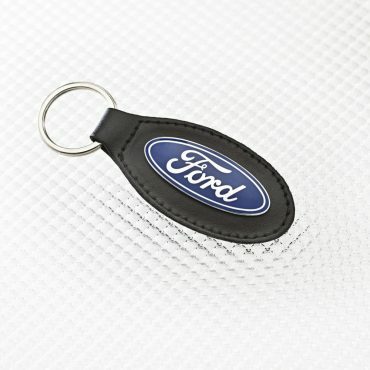 They’re extremely handy when it comes to covering up the work of a previously careless owner and have been designed to prevent future damage to your car’s sills. 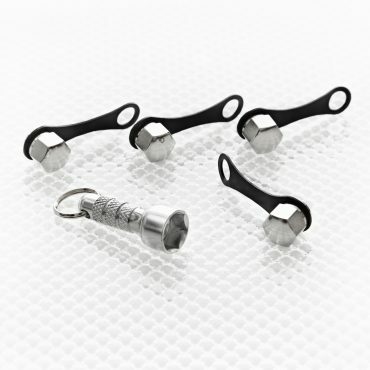 Painted bumpers and heavy loads have never made a good mix – until now! 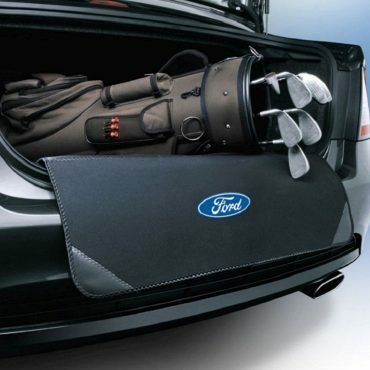 Make loading and unloading your boot easier with the Ford Boot Lip & Bumper Protector. 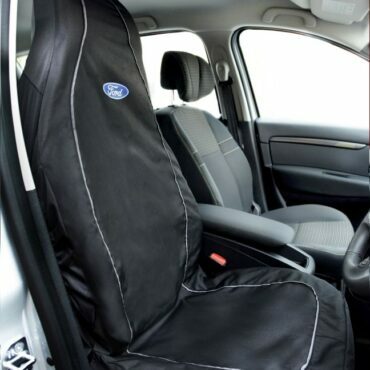 This super tough load protector simply Velcro’s into your boot and eases loading and un-loading for the life of your car and beyond. Perfect for the weekly shop, runs to the tip, camping holidays…well, just about anything really and at about fifth of the cost of repairing the paint!